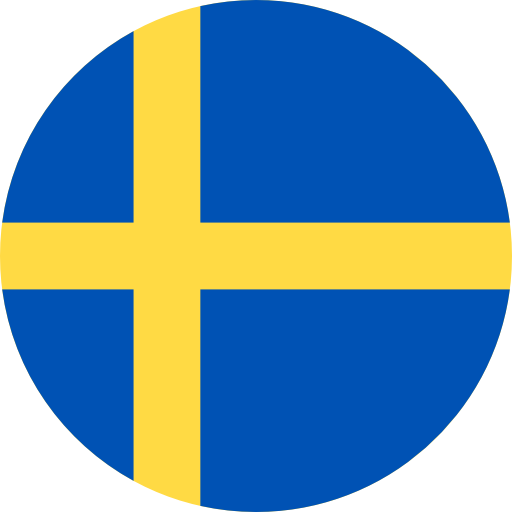 Volkswagen’s all-round superstar: As well as holding the record for the most wins (11) in an FIA World Rallycross Championship campaign, Kristoffersson has triumphed in rallying and circuit racing. Indeed, his 2018 season included clinching the Scandinavian Touring Car Championship for a second time alongside becoming a two-time World RX title winner. He was Volkswagen-powered in both categories. And a Superstar too: Kristoffersson won the Superstars International Series in 2012 with four wins. 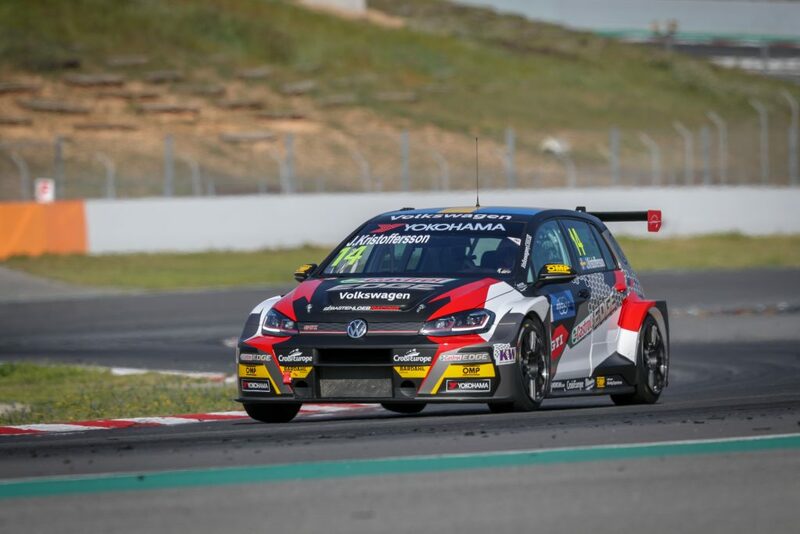 The category gave him a chance to learn the Hungaroring, which along with the Nürburgring Nordschleife, is one of only two WTCR / OSCARO venues Kristoffersson had experience of prior to joining up with Sébastien Loeb Racing for the 2019 season. 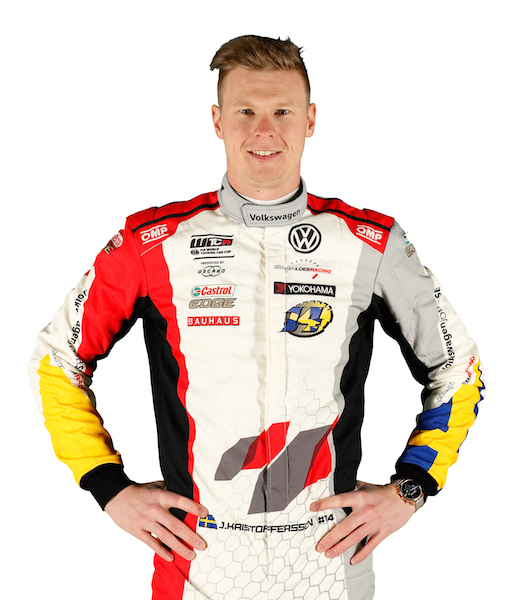 From rival to part of the team: Kristoffersson will go from Sébastien Loeb’s World Rallycross rival to one of his drivers in WTCR / OSCARO season two. Loeb jointly owns Sébastien Loeb Racing with his business partner Dominique Heintz and the only World RX event Kristoffersson didn’t win in 2018 was in Mettet, Belgium, when Loeb took the victory. All Porsche: Talented Swede Kristoffersson is a three-time winner of the one-make Porsche Carrera Cup Scandinavia. Did you know? Kristoffersson is the son of former FIA European Rallycross Championship stalwart turned team boss Tommy Kristoffersson. Johan was just four years old when his father placed third in the 1993 standings.